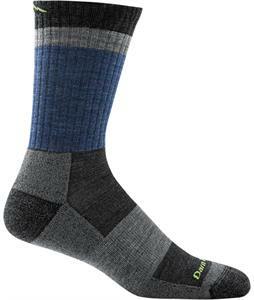 Keep dry with these sweat-absorbing Merino Wool Socks. 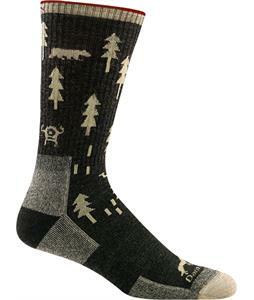 Brought to you by the best brands in the industry like Dakine, Fox River, Patagonia, Wigwam and more. 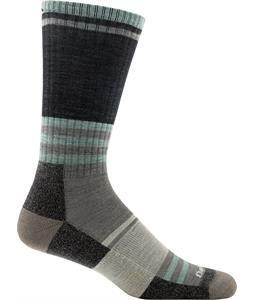 Thick and soft, these socks are durable and resilient. 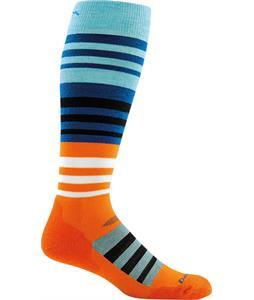 But the truth is people just feel better in nice socks. 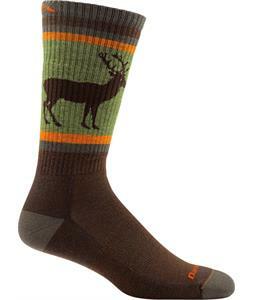 Purchase your new Merino Wool Socks today and we'll ship it out within 24 hours, Monday-Friday.